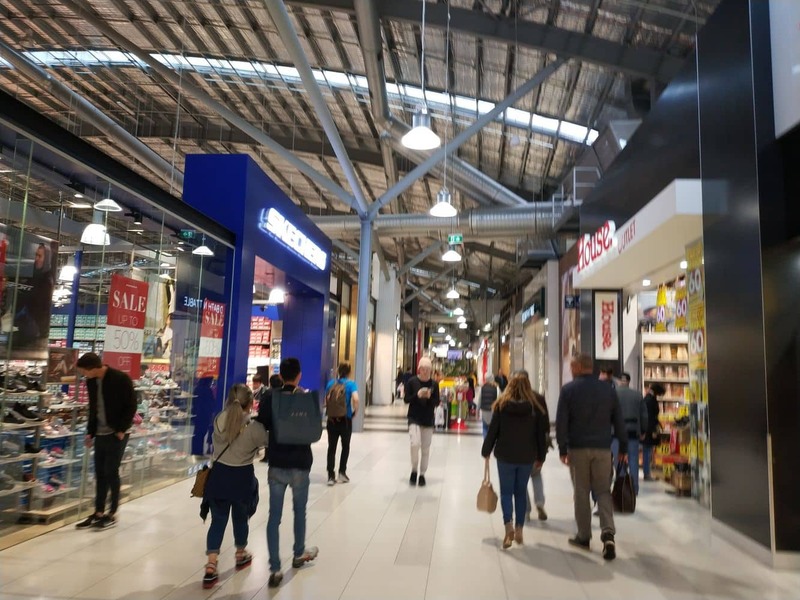 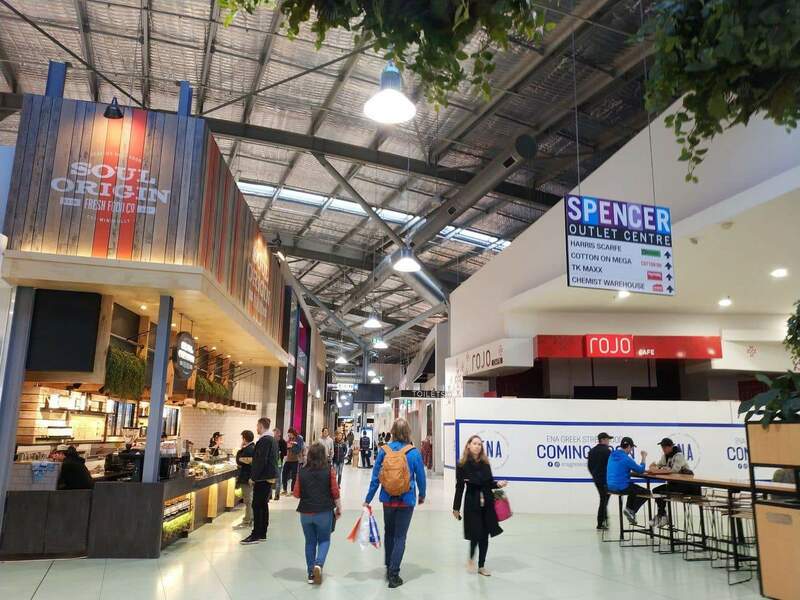 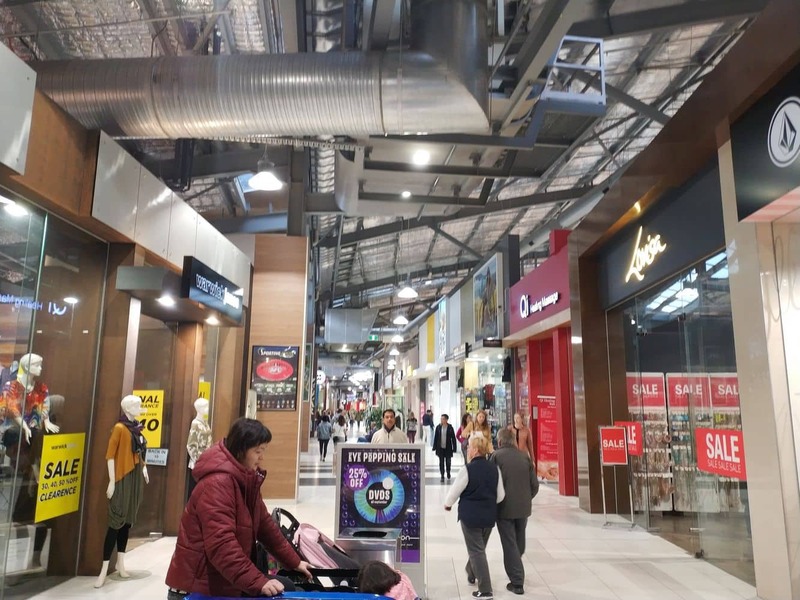 The Spencer Outlet Centre is a shopping centre which is attached to Spencer Street station and is one of the best shopping venues in the Melbourne CBD. 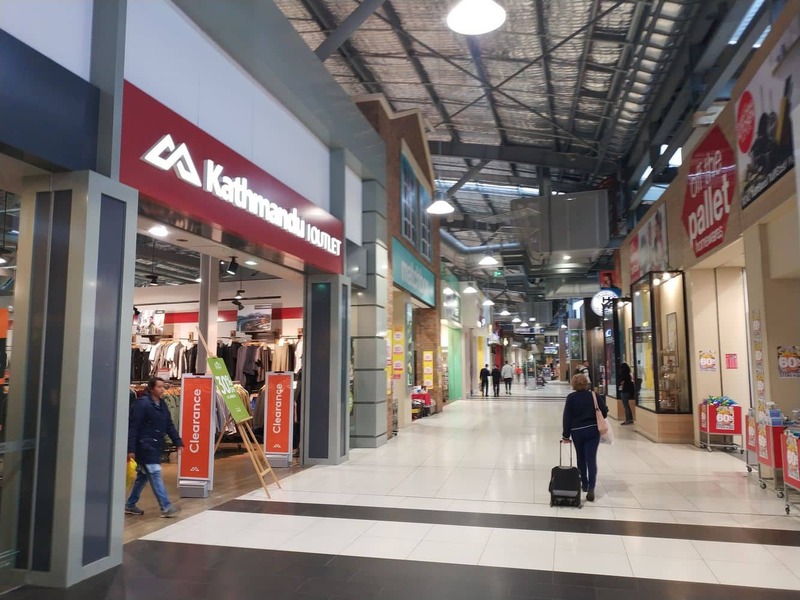 With a range of retail stores, a food court and a shopping centre, you will find everything you need at Spencer Outlet Centre. 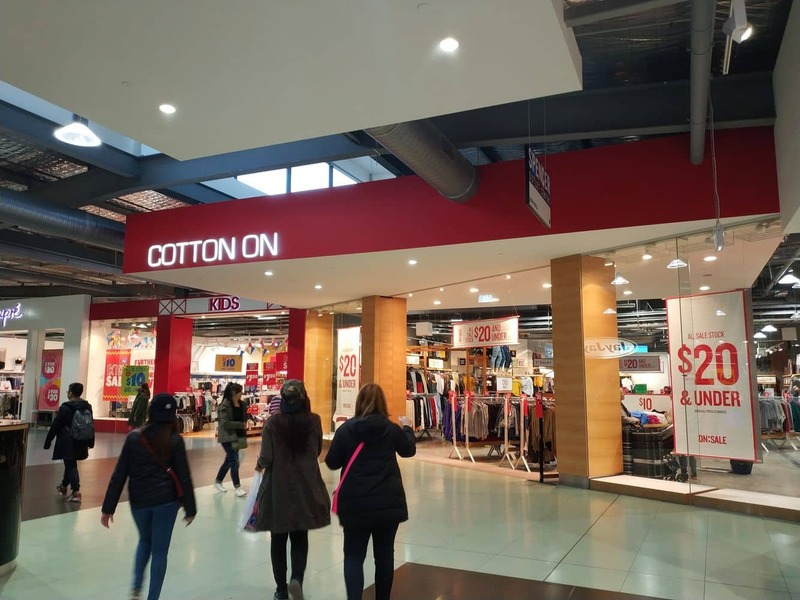 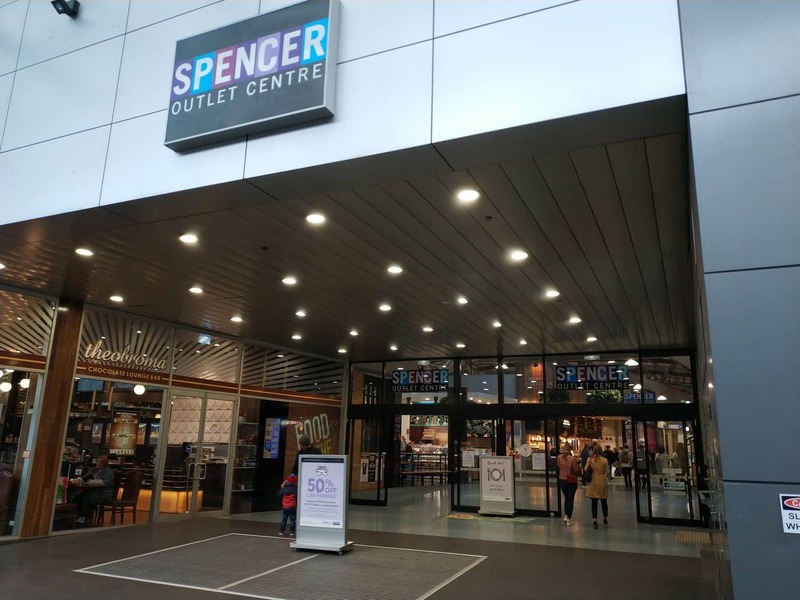 Spencer Outlet Centre includes many well known clothing brands including a Cotton On megastore, Forever New, Kathmandu, JJ’s, Cue, Bardot, Bonds, Factorie and Just Jeans, to name but a few. 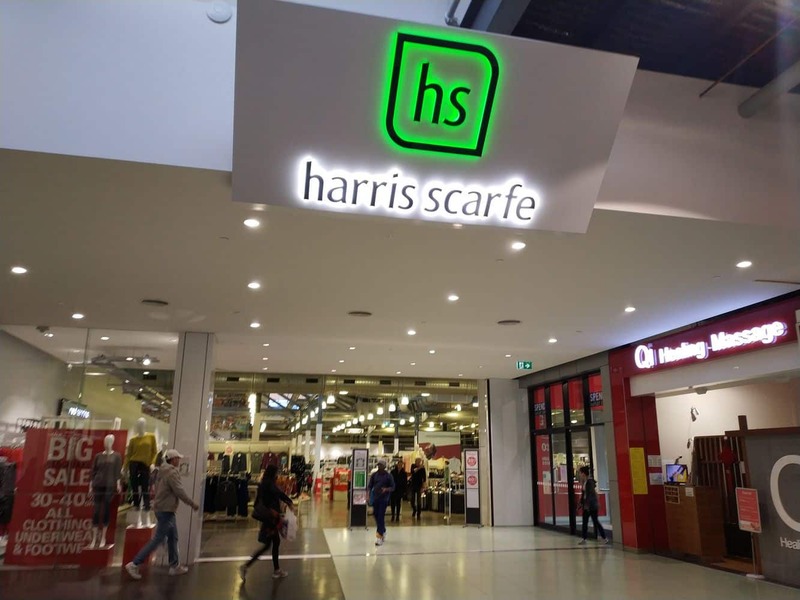 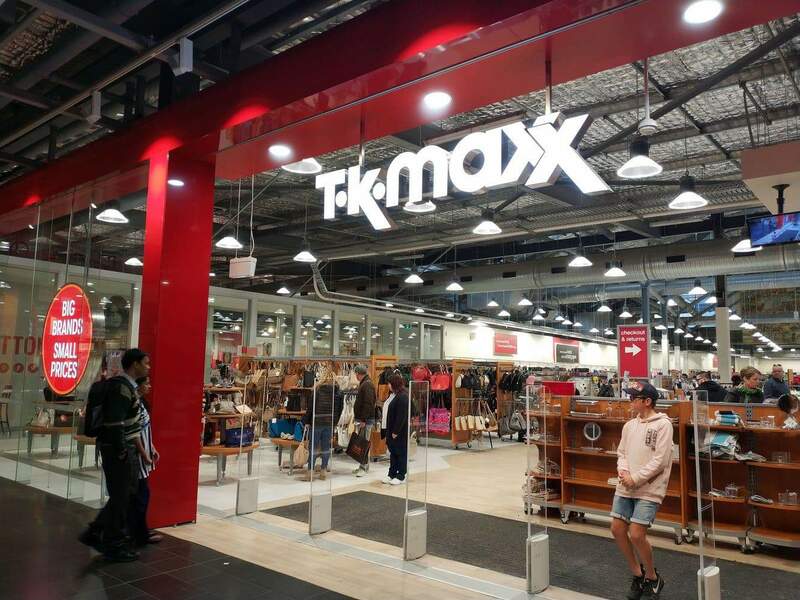 There is also a large Harris Scarfe store as well as a Trade Secret which sells many clothing brands at a massively discounted price. 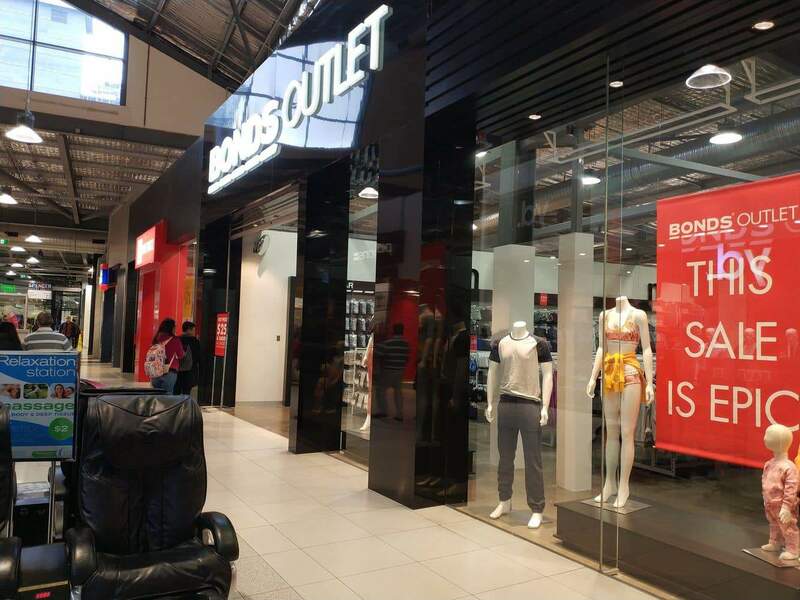 There are also a number of accessory stores selling bags and jewellery, bookstores, homeware stores and shoe stores. 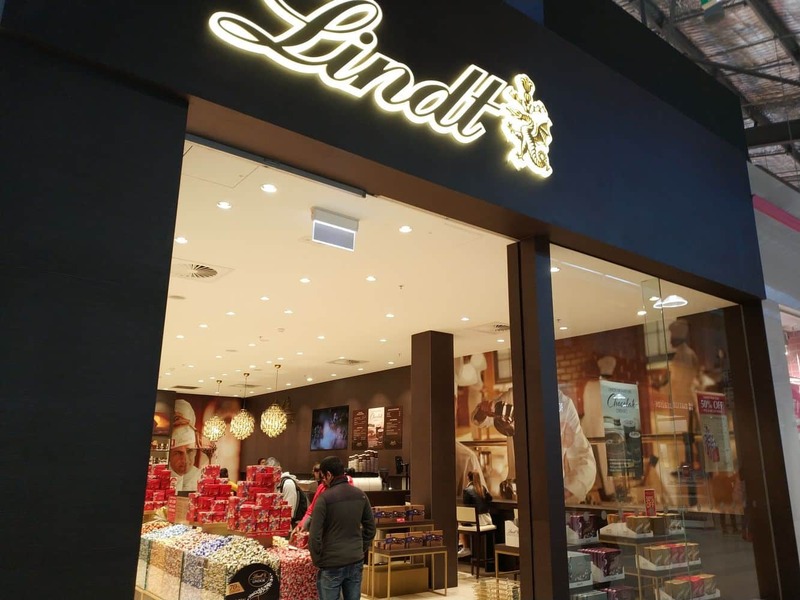 You can purchase everything from luggage to a pot or pan for your kitchen. 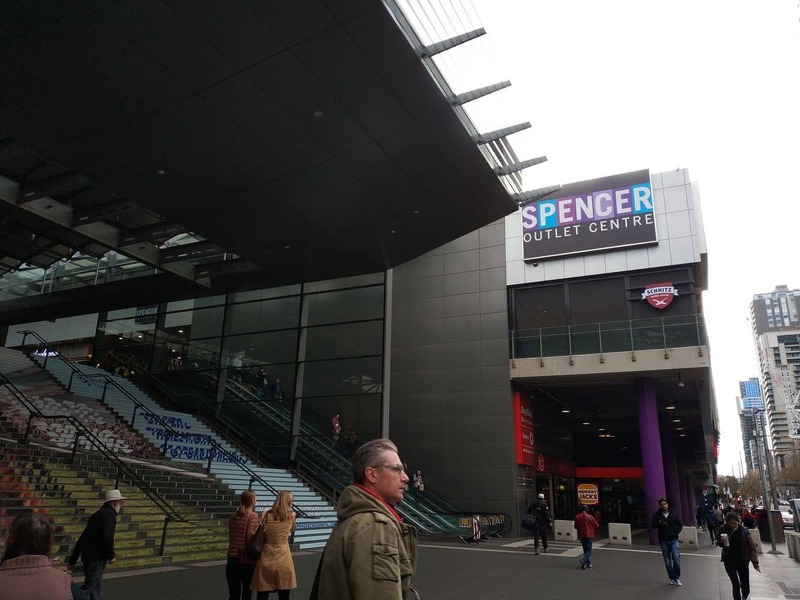 Many people come to the Spencer Outlet Centre on their lunch break or just to kill some time whilst waiting for their train. 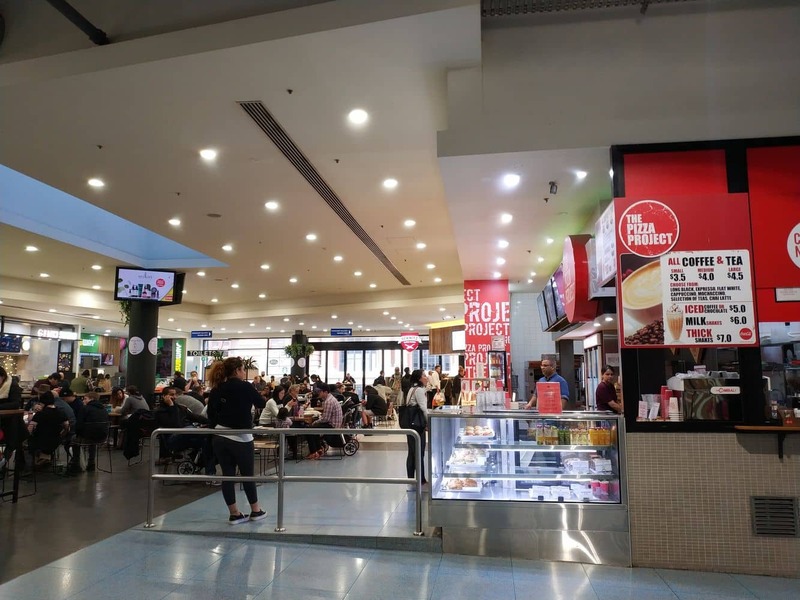 There is a food court which sells everything from sandwiches to pizza, sushi, muffins and Chinese. 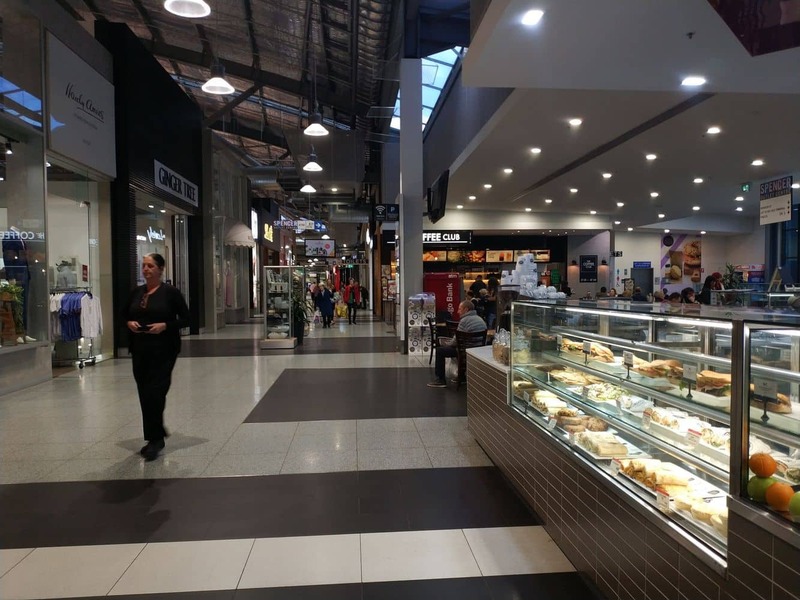 Grab a quick coffee or stay for a meal as there is plenty of seating here. 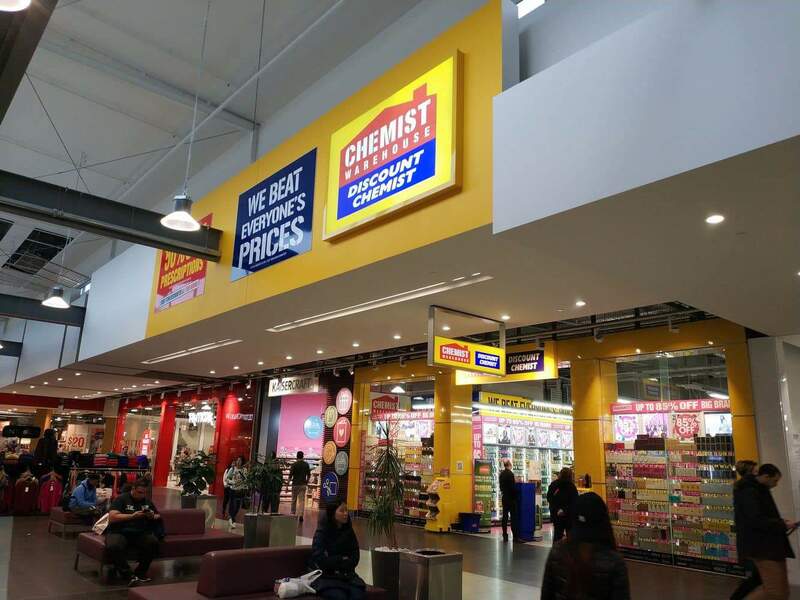 Head down to the ground floor to find a Coles Supermarket, a newsagent and a chemist. 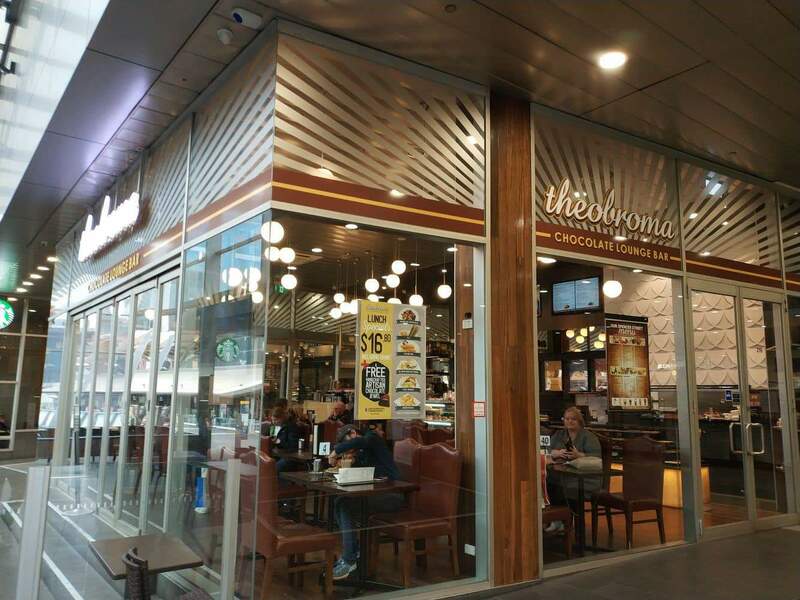 There is undercover car parking available located right next to Spencer Outlet at Wilson Southern Cross Station Car Park, 163-235 Spencer Street, Docklands. 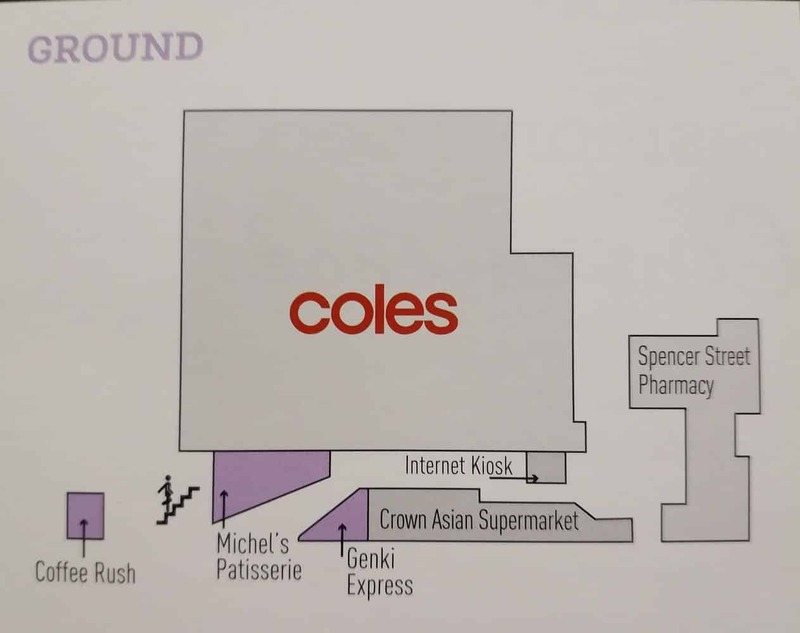 If you spend over $30 at Coles at Spencer Outlet Centre you can receive free 90-minute parking. 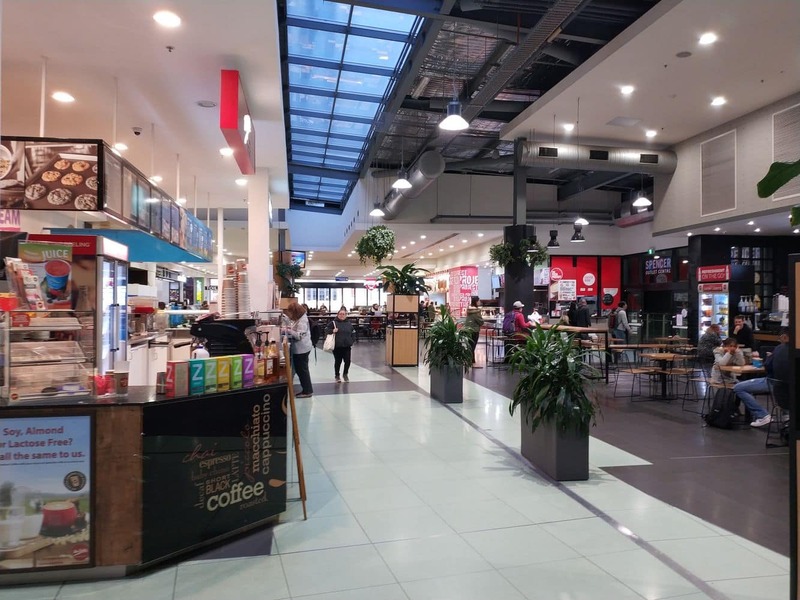 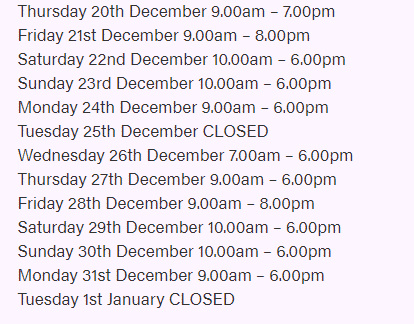 Alternatively, you can get 50% off parking at when you park for less than 3 hours and spend over $30 in the Centre. 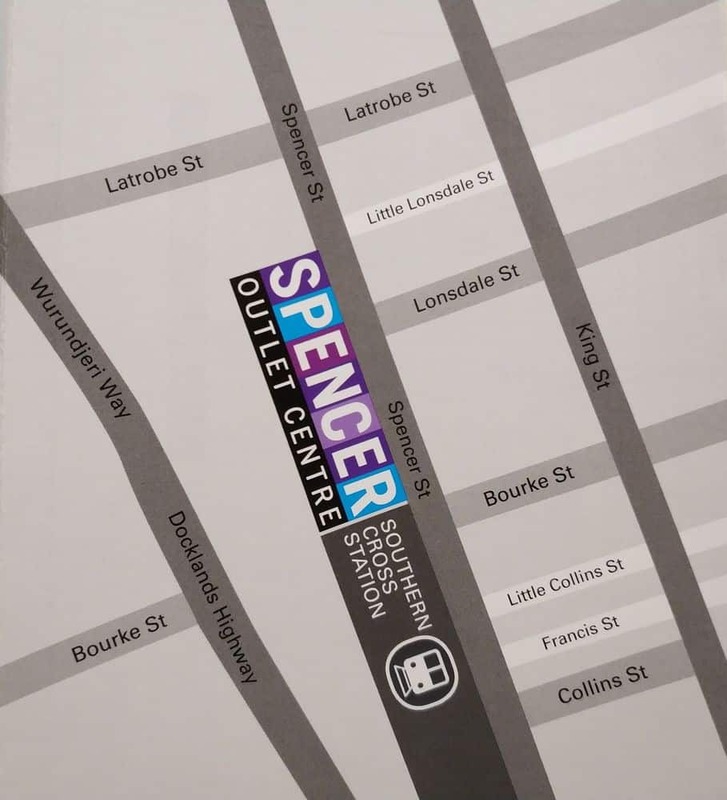 You must present your receipt/s and parking ticket to the Spencer Outlet Centre Management Office to redeem this great offer. 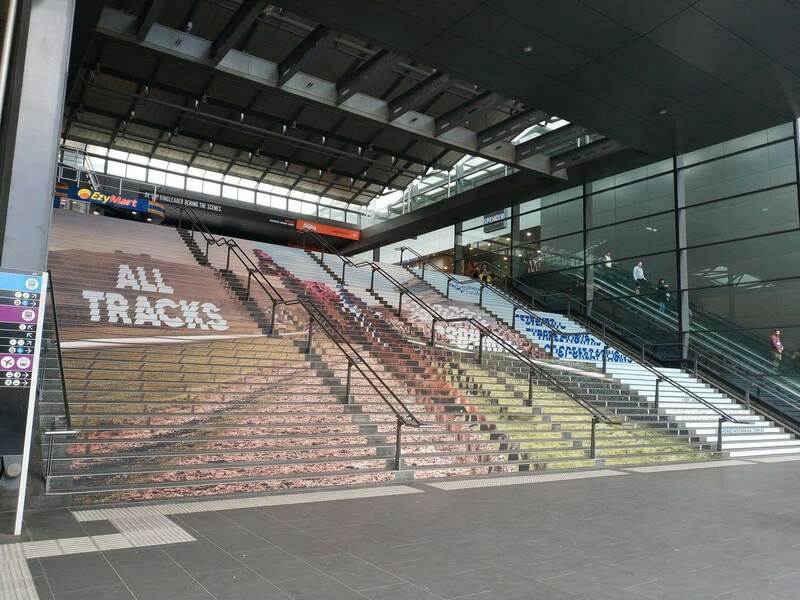 Otherwise, car parking is expensive at $9.00 per 30 minutes. 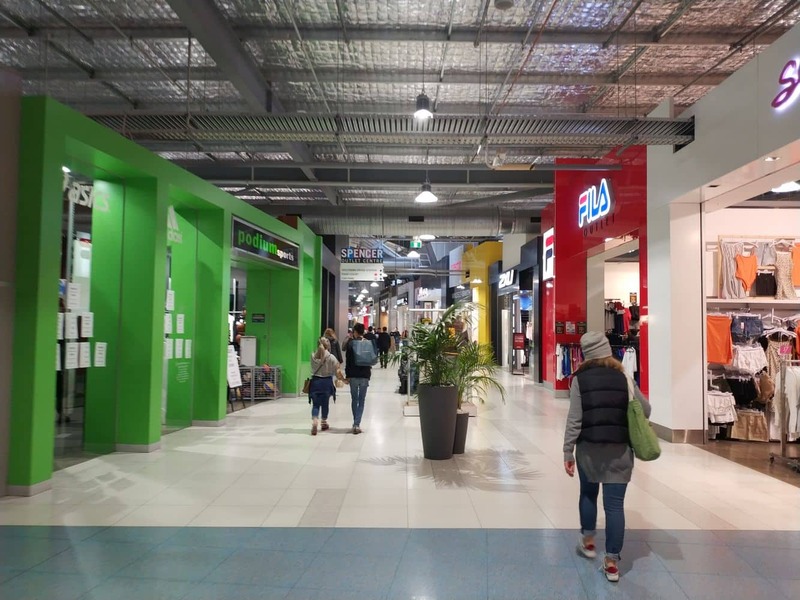 You are better to take public transport by catching a train to Spencer Street or a tram on route number 35 (City Circle) or number 109 and alight at Stop 122 (Southern Cross).